When you play with LEGO, it’s a birthday party every day! Throughout 2018, the LEGO Group has been celebrating two very special birthdays in the form of the patented LEGO brick (60 years) and minifigure (40 years). To celebrate the occasion, LEGO has given us Wal-Mart exclusives, a special 60th anniversary set, and a series of collectible minifigures dressed for a party. 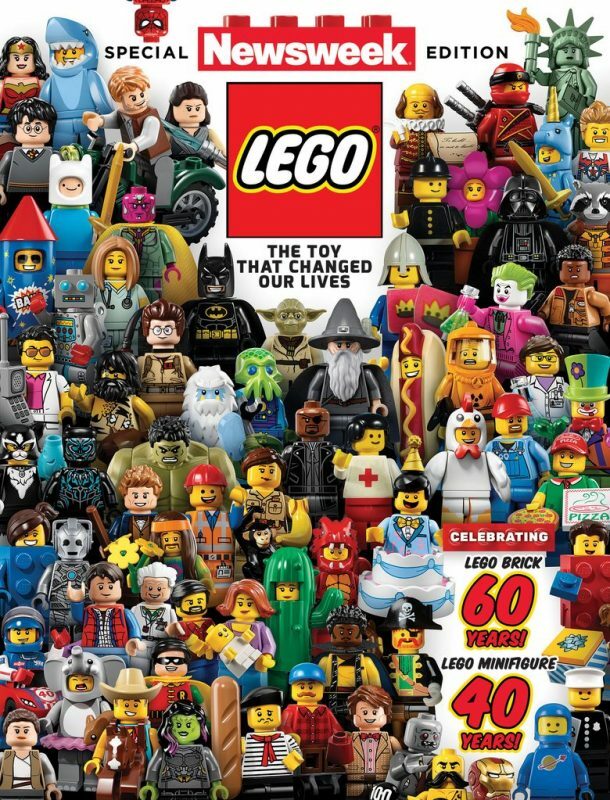 Thanks to Newsweek, we now also have a special edition magazine that is entirely devoted to our favorite interlocking plastic building bricks. We finally got our hands on a copy and are eager to share our thoughts with you.